Welcome to Mantilly holiday cottage situated in Normandy, France. A peaceful, detached independent self catering French Gite (cottage) with beautiful views over surrounding fields and countryside, situated within the Normandie-Maine Regional Nature Park, in Orne,Basse-Normandie. Pets welcome. 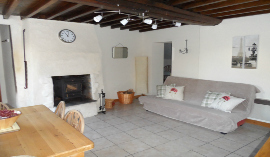 Mantilly Cottage is a relaxing haven, ideal if you need to unwind. Our cottage sleeps up to 4 people and is a great place to get away from it all any time of the year. A perfect retreat for couples, small families, or just on your own. Our cottage is set on the edge of the pretty village of Mantilly, where there is a boulangerie offering freshly baked bread and pastries and a village shop. There is a small restaurant/ bar called 'Au Petit Mantilly' which does a fantastic 3 course Plat du jour at lunchtime for around 12 euros including wine and cider. It is also open in the evening for drinks. There is a large church in the centre, and the village lake is within a 3 minute walk of the cottage, as well as numerous walking routes starting from the cottage and taking in the pear orchards and surrounding villages. 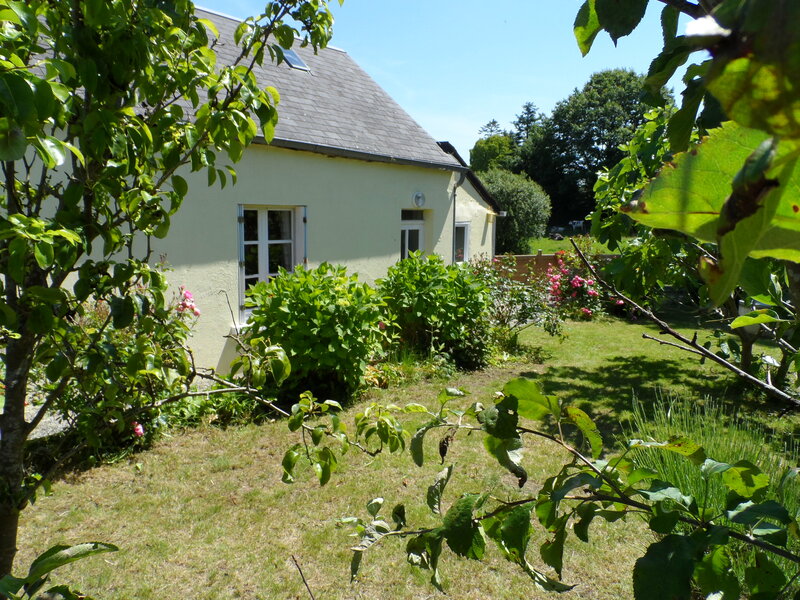 Welcome to Mantilly holiday cottage situated in Normandy, France. A peaceful, detached independent self catering French Gite (cottage) with beautiful views over surrounding fields and countryside, situated within the Normandie-Maine Regional Nature Park, in Orne,Basse-Normandie. Looking for property in Normandy? If you are interested in looking for property in the Basse-Normandie region during your stay at Mantilly Cottage then we would highly recommend Belle France Immobilier (English speaking). The garden has looked fantastic this year. What is more perfect than sitting outside in the French countryside and enjoying a glass of local wine or Cider. With 2016 coming to a close, why not try it for yourself and get in touch to book for 2017? Time to book for 2017! Well it has been another amazing summer at Mantilly Cottage. We have been lucky enough to welcome some fantastic holiday makers to our cottage, and from the feedback it looks like everyone has enjoyed staying at our french retreat. We have just announced our pricing for 2016/17, (Click here for more details) which I am sure you will agree is very competitive, so be sure to beat the rush and book now, before your holiday dates are gone. 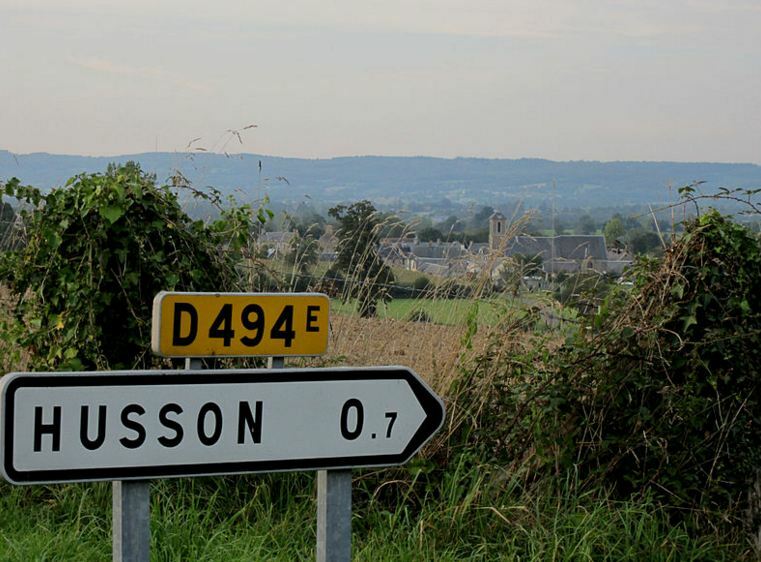 Husson Gite – sneaky peek! We are very excited to announce we are shortly launching a second self catering holiday cottage in Normandy. Yes, the Gite is being prepared to our high standards and the new website is nearly ready. 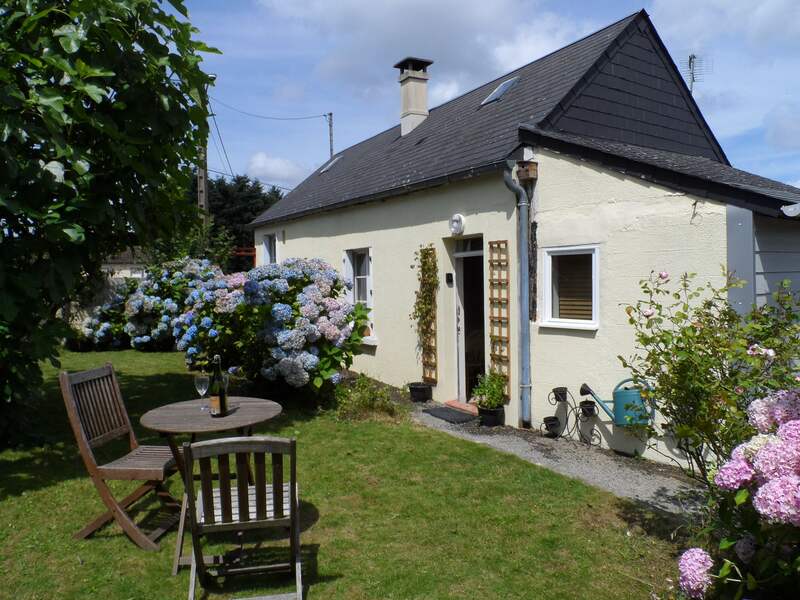 Located in the French department of Manche, Normandie, it will be slightly bigger than Mantilly cottage offering our guests more choice and availability. Why not take a sneaky peek at the website to sign up for the newsletter to give you all the latest information and deals. 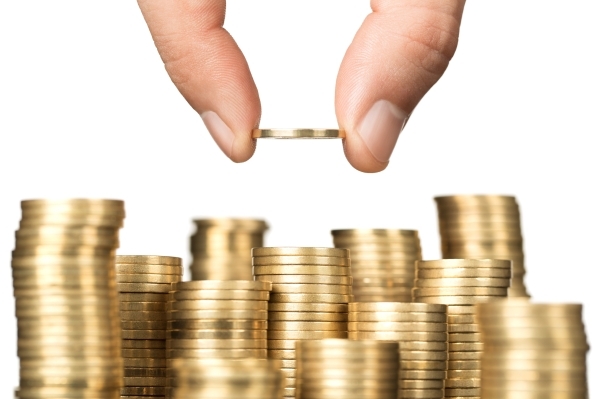 Go on ….visit Hussongite.com today to find out more.